This charming spacious home will need some work and your creative vision. 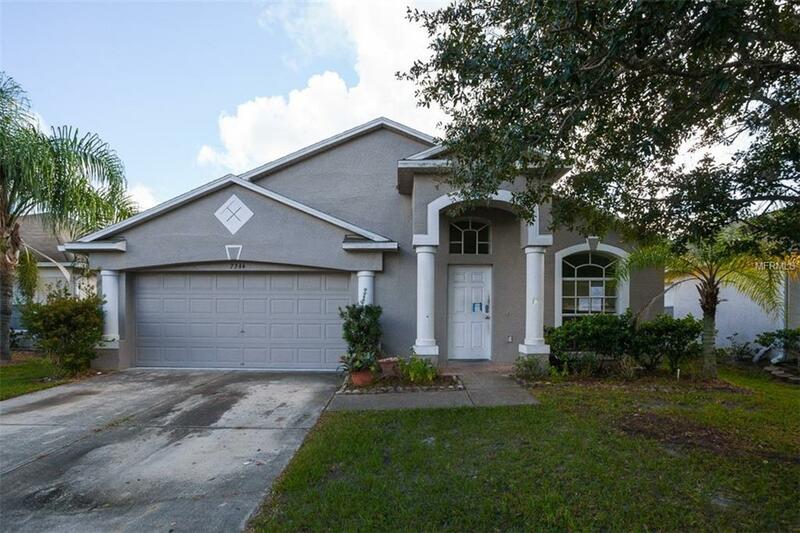 Step inside to find 3 bedrooms, 2 baths, separate living, dining and family room, large kitchen with breakfast bar and pantry, master with walk in closet and master bath with separate spa tub, shower and linen closet and separate laundry room. Convenient to nearby shopping, schools and restaurants.